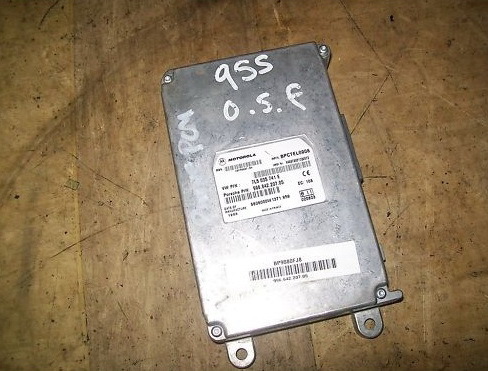 This module 7L5035741E or 99664220705 is compatible with cayman s 2006 with pcm 2.1 (Italian model)? That part was never used on 987-1 series cars only 986 series. The 987-1 series used 997 series part numbers - and there were at least 3 different ones used. Will it work? I doubt it - but you are welcome to give it a try. Can you tell me what is the nr. code for my model? It will be part number specific to your VIN. I suggest you verify with your OPC/Dealer.